We are Skipper and Jeri Duncan and we're glad you stopped by for a visit. If you'd like to see what our Home Camp looks like, just click the link at the top of this page. 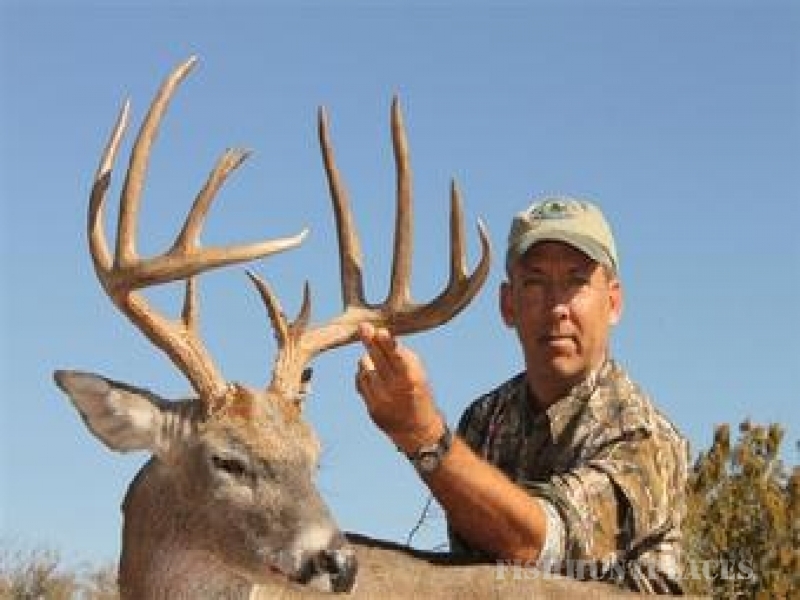 If you want to see every deer taken by our hunters the past couple of years, just click the links on this page. Study our track record in these photos and see if our hunt might be right for you. 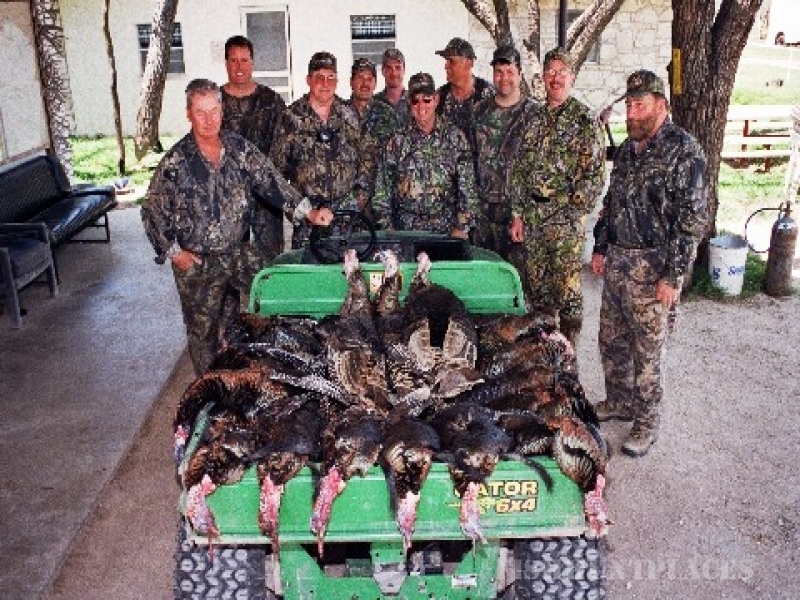 Since 1985 we've had one simple goal - to produce good hunts for our clients. We are encouraged by the fact that way over half of each season's hunters are repeats. And most of the rest find us by word-of-mouth. We hope you, too, will come hunt with us soon. Adobe Lodge hunts are FUN. We want you know exactly what to expect on your hunt with us. 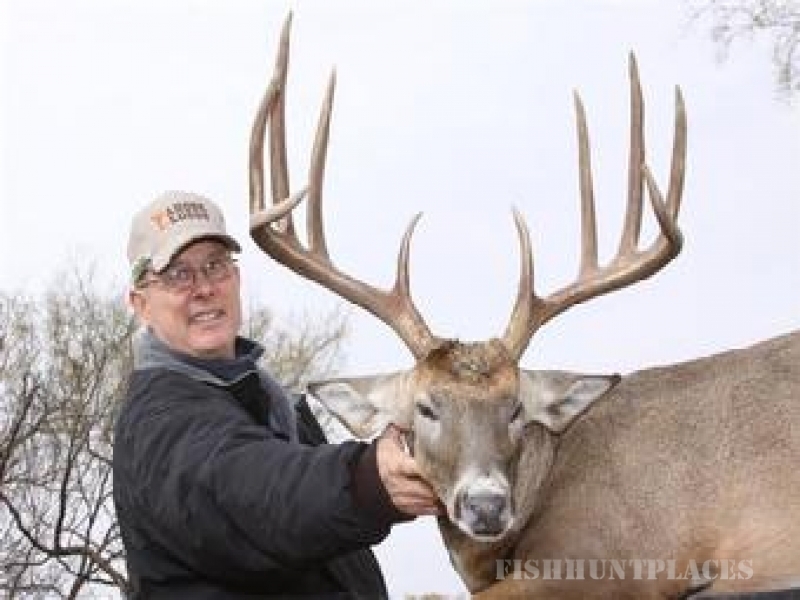 This website will show you a photo of every buck taken by our hunters the past couple of years. The website also provides you with a super-extensive list of our references from last season. Maybe one of them lives near you. We have more references from earlier years. Contact us for this list. 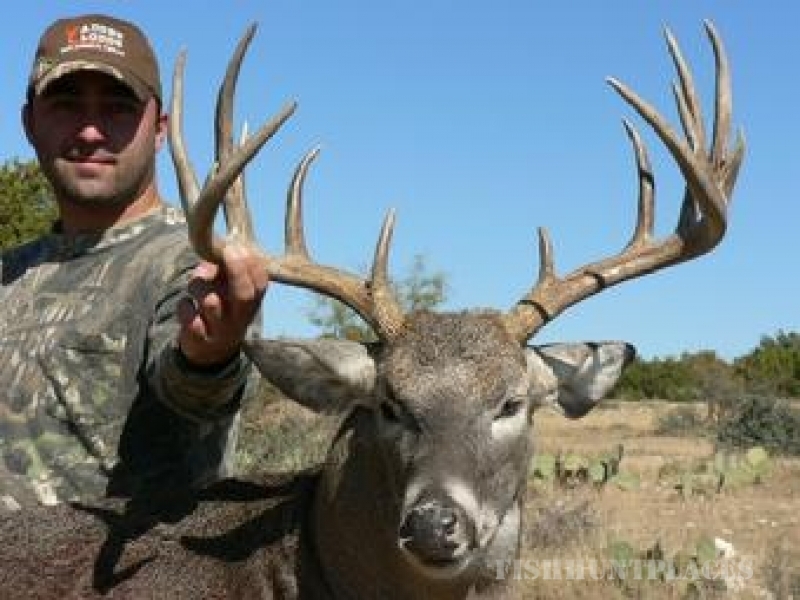 We hunt some of the best ranches in West Texas. After being in the ranching business for thirty-five years, we know what ranchers expect from hunters, and we try to treat their properties as if they were our own. Good ranches are hard to find, and we take very, very good care of them. Hassle-free hunting, V.I.P. treatment, and no-surprises - that's what brings hunters back year after year. 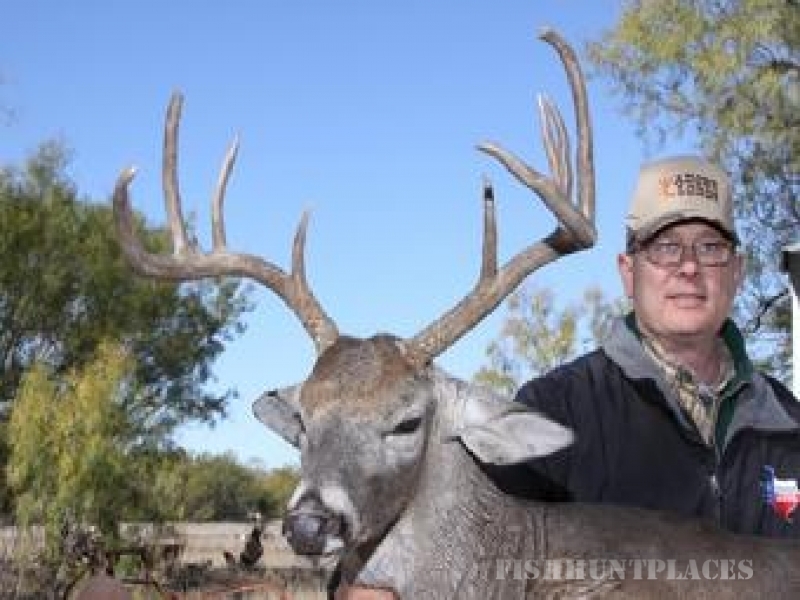 The Adobe Lodge is the right place for you to hunt for any number of reasons. Give us a call or e-mail us. We'd like to hear from you soon.